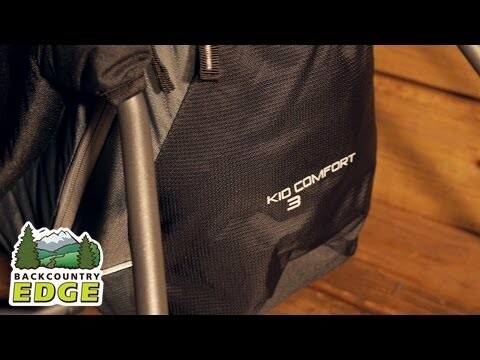 The Deuter Kid Comfort III is a top of the range child carrier. It comes with a teddy bear too. 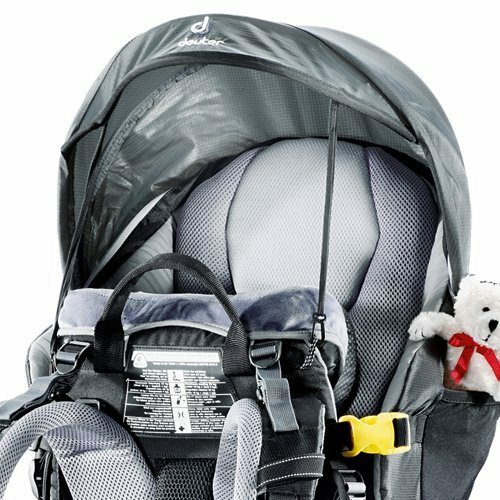 This is the Deuter Kid Comfort III Child Carrier – complete with a teddy bear! Deuter creates some great backpacks (ours has taken a lot of use and is still in great condition). Here, Deuter has turned their attention to child carriers, with this top of the range Deuter Kid Comfort III Child Carrier. The carrier comes with Deuter’s Vari-Flex hip support to make the carrier more comfortable to wear. Rear view mirror so that you can check on your child when they are in the carrier. A side entry option for putting your child into the carrier. Two handles to help put the carrier on. Unclip the yellow buckle to open the side of the carrier. You can then place your child in sideways.  The side entry for putting your child into the carrier is a different approach to many carriers, where you normally have to lift them into the carrier. This helps when you have a toddler who could walk into the carrier to save you from lifting them. 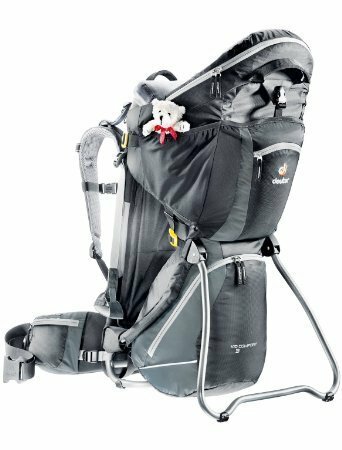 The Deuter Kid Comfort III child carrier has a stand to help keep it upright when placing your child into it. Why is the Deuter Kid Comfort III so good? The design enables air to flow between the carrier and your back, making it more comfortable to wear. Comfort. And not just for the kid. 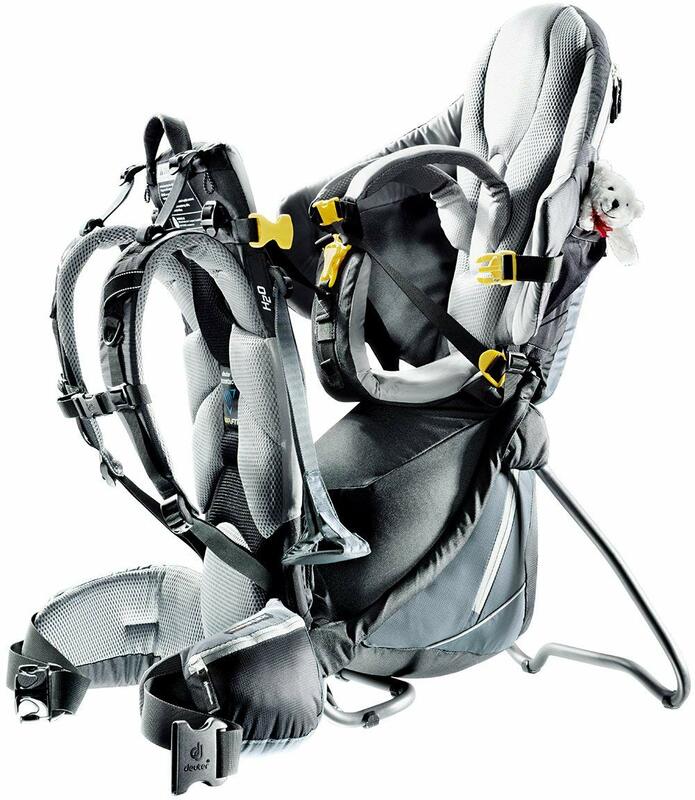 Deuter has designed and refined the back support to make taking the child’s weight a lot easier. They have designed padding and airflow to make it more comfortable to wear too. 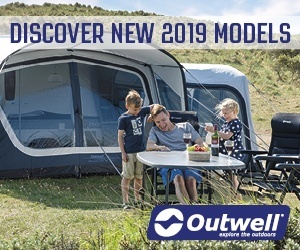 The design has less additional storage than some other brands but makes for a more comfortable fit. 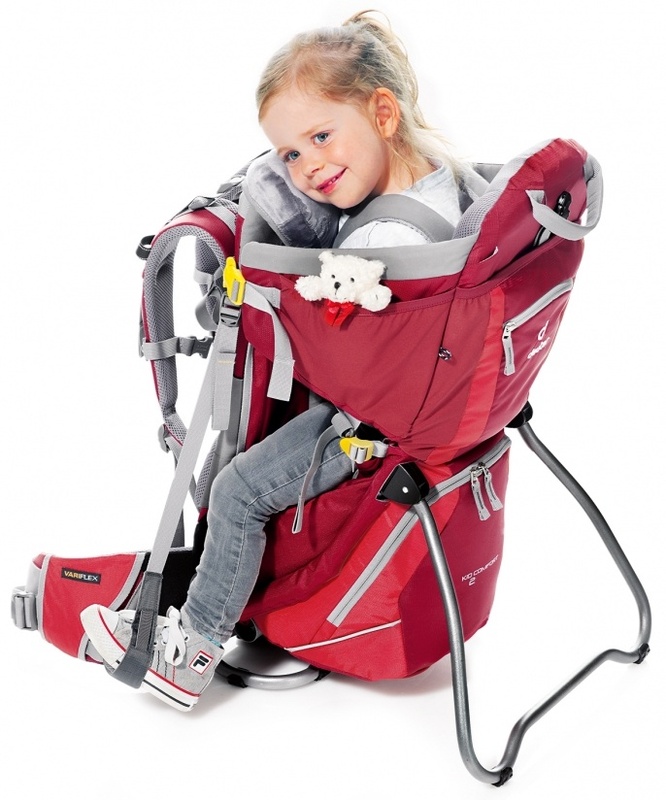 The carrier is rated to take a child up to 22kg. Any child that weight will be heavy! You should have weaned them off the carrier a long time before they reach that weight. Yes. 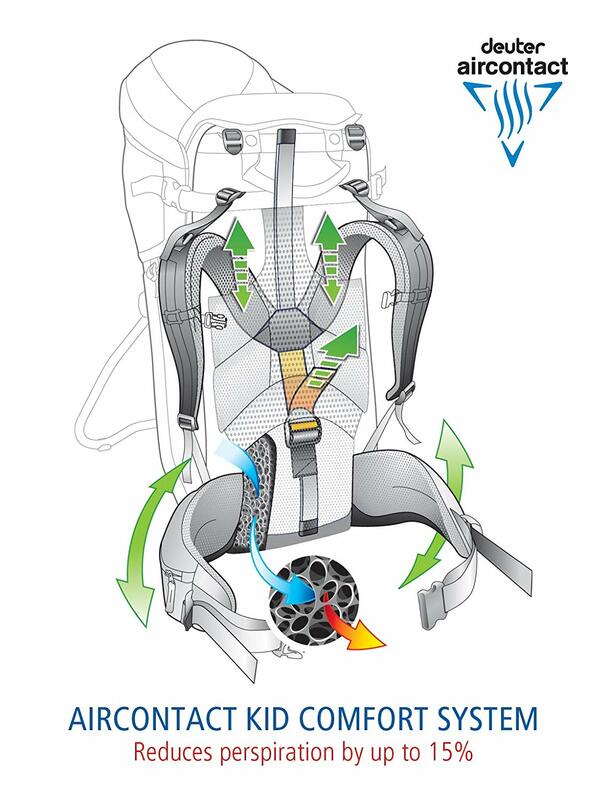 Either 2 or 3-litre hydration systems.